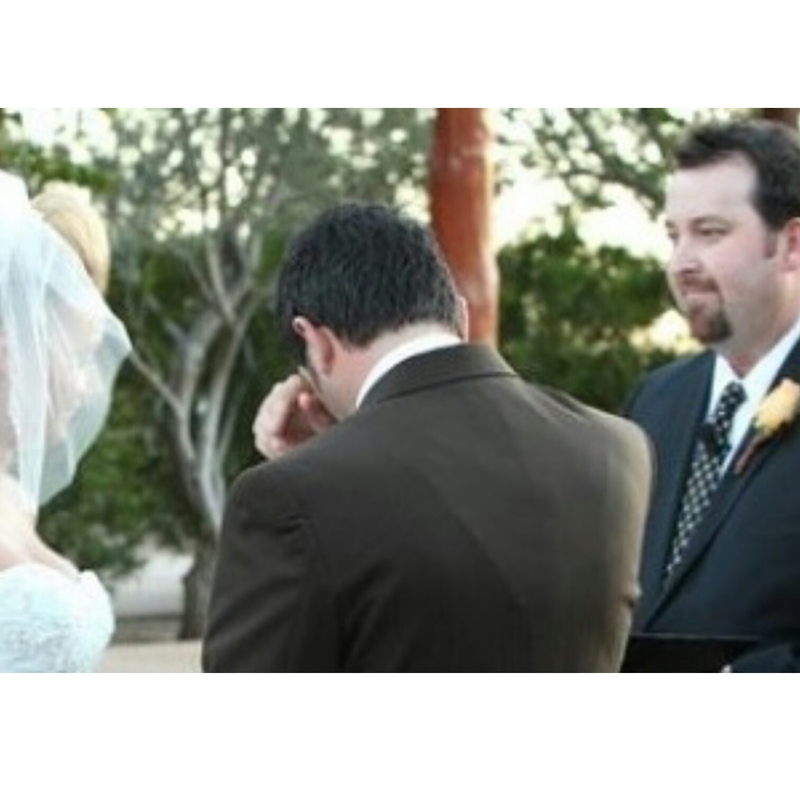 Ask Travis to officiate your wedding. 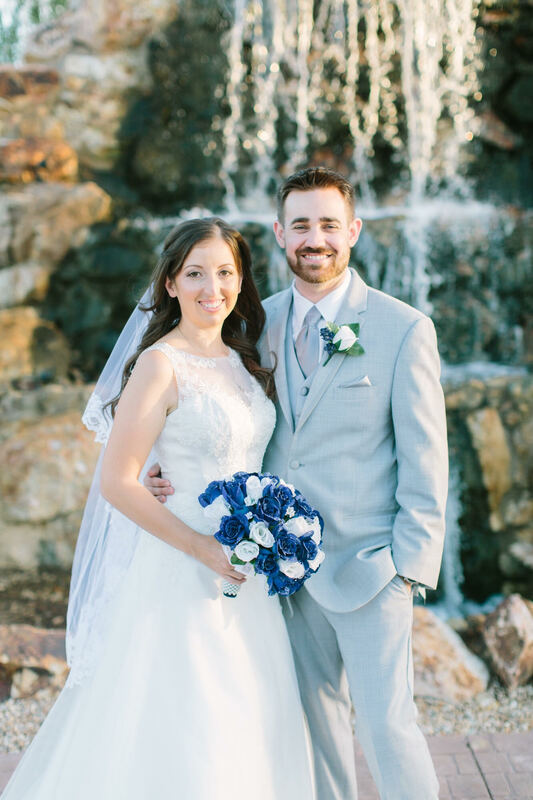 As a licensed Minister in the state of AZ, Travis has had the honor of officiating over 20 weddings. Travis will be the first to say that this is YOUR wedding and he is there to serve you. 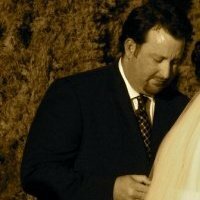 Travis is available to officiate weddings at any location you desire. 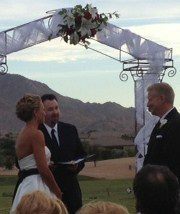 In the past, Travis has officiated in Churches, on golf courses, in backyards, resorts, and even in a hot air balloon! A wedding talk and any special cultural traditions you desire will be tailor made to fit with your special ceremony. Travis has many different packages available to couples and highly encourages all couples to complete the pre-marital course he offers (special discount to couples who complete pre-marital courses with Travis).